We want to bring free internet, everywhere to everyone by making wifi sharing simple, secure and fun. >> Partners can create their "Place" and share their wifi with their audience or customers (both using the bewifi app and soon on a dedicated website to manage many places/hotspots and do more). 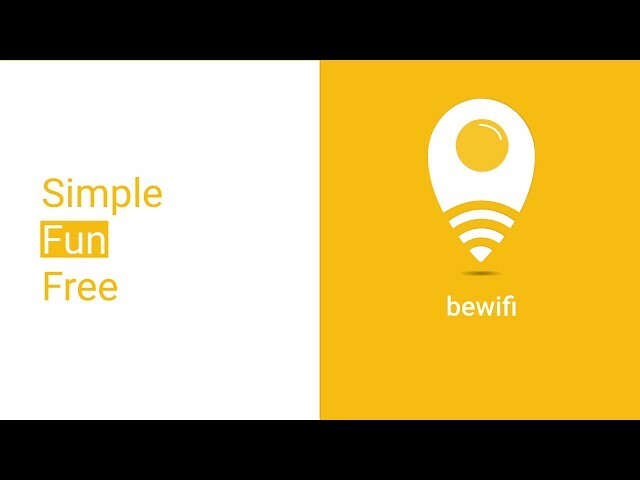 >> Users can search for a "Place" in the bewifi app and connect to the wifi for free in just a few seconds (connects automatically the next visits with a welcome message). note: app can also be used to share wifi privately with friends or family (place will be seen only by your "Friends" in the app and access has to be granted by the owner of the private place 1 by 1).